The diploma in management at the Post-Graduate level has a two-tier structure: it consists consists of a core curriculum(compulsory credit courses and compulsory non-credit courses), a summer internship (compulsory industry training between first and second year) and elective courses (optional courses in the second year).The first year is committed to developing business fundamentals through compulsory courses spanning the areas of economics, finance, marketing, operations, systems and behavioural sciences. The second year offers more number of electives than any other B-School in India, the flexibility ensuring that a student never makes a compromise with his desired area of pursuit. Students aspiring to delve deeper into topics can undertaketerm papers under faculty supervision. For successful completion of the programme, a student must earn a minimum of 93-credit points (excluding term papers) and a maximum of 105-credit points during the course of the programme. This is considering all Compulsory, and Elective Courses at IIMC, STEP Courses and Summer Project (as a compulsory pass/fail Credit Course) as applicable. The term paper(s) are not to be counted for minimum credit requirements. For successful completion of the programme, a student must earn a minimum of 96-credit points (excluding term papers) and a maximum of 108-credit points during the course of the programme. This is considering all Compulsory, and Elective Courses at IIMC, STEP Courses and Summer Project (as a compulsory pass/fail Credit Course) as applicable. The term paper(s) are not to be counted for minimum credit requirements. PGPEX (Post Graduate Programme for Executives) – IIM Calcutta's One Year Residential Program for Executives gives mid-career professionals the ideal platform to augment their existing skill sets as they endeavour to armour themselves for senior and top management roles in the industry. The management program, since its inception in 2007, has spawned alumni who have demonstrated excellence in the leadership positions that they have occupied in their organizations. The Class comprises an eclectic mix of youth and experience. Under the able guidance of the country’s leading management faculty, a passion for continuous learning synergizes with experiences from diverse backgrounds to create an enriching learning environment. Learning beyond the classroom is an equally important facet. While case discussions enrich the practical experience of unraveling real life business puzzles, informal discussions on varied topics from thoughtfully chosen adjunct readings broaden individual perspectives. The industry internship program helps future business leaders hone their skills while tackling real world challenges. Individuals also make time to participate in business case competitions, branding exercises and self-interest career advancement clubs. It is this heady mix of fervour, idealism, experience and moderating values that catalyses the transformation of experienced professionals into dynamic ethical leaders. This indeed is the true objective of the PGPEX management program. - Blending Experience with Excellence. Course delivery through an appropriate mix of classroom lectures, case studies, individual and team assignments. The program will be delivered by IIMC faculty along with international faculty of repute. Participants will be required to undertake an international project or an associated study tour for a period of 2 weeks. This will be facilitated by the Institute. IIMC leads the way among all Indian B-Schools in academic innovation and offers the largest number of advanced elective courses in all facets of management. The Institute has always made sure that its various executive education and management programsremain contemporary and relevant, and are able to meet the changing needs of business organizations. The mission of the PGPEX-VLM is to develop future visionary leaders for the manufacturing sector in India so as to enhance the global competitiveness of our manufacturing sector. This one year full time residential program has a built in manufacturing focus that helps to appreciate an industry’s metamorphosis in competitive times. The course is being conducted jointly by 3 premier institutes of India viz. 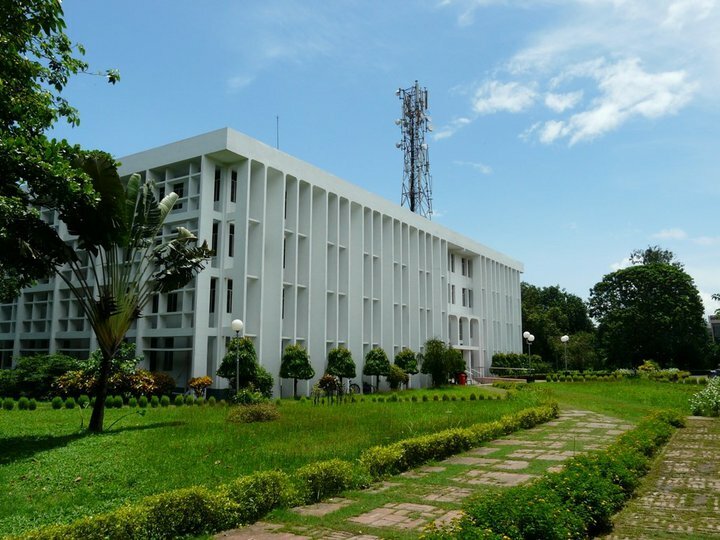 IIM Calcutta, IIT Kanpur and IIT Madras.The course has been designed by these institutes in consultation with industry,Confederation of Indian Industry (CII), Japan International Cooperation Agency (JICA), National Manufacturing Competitiveness Council (NMCC) and Ministry of HRD, Government of India. Since 1991, the Indian economy is being progressively liberalized and its integration to the global economy is deepening. Growth of the manufacturing sector in the country has been recognized as a key thrust area by the Government of India. But with an increasingly competitive environment a need was felt to create a critical mass of visionary leaders to steer the manufacturing sector into the new era of excellence. Hence, VLMP was developed by the National Manufacturing Competitiveness Council in collaboration with Ministry of HRD, IITs, IIMs and CII as a flagship program to develop Leaders in Manufacturing under the Indo-Japan Cooperation Agreement, signed by Honb’le Dr. Manmohan Singh, Prime Minister of India and His Excellency Mr. Shinzo Abe, Prime Minister of Japan, in December 2006. The Government of Japan had also agreed to extend cooperation to facilitate transfer of Japanese expertise and encourage visits to manufacturing centres of excellence in Japan so as to expose the budding leaders to the pioneers of manufacturing technology, adding a global perspective to the entire effort. The program was structured under the guidance of Professor Shoji Shiba, a renowned international expert in the manufacturing sector and a recipient of the Deming Prize. Prof. Shiba has been associated for more than a decade with the very successful Leaders for Global Operations (LGO), erstwhile LFM, at the Massachusetts Institute of Technology (MIT), USA. Since 2007, the program has crafted an array of visionary leaders who have marked their presence in industry, upholding the broad principles of the VLM community. Joint Program of Indian Institute of Management Calcutta (IIMC), Indian Institute of Technology Kanpur (IITK) and Indian Institute of Technology Madras (IITM) in which each partnering institute teach their speciality in management education. Selection process involves short listing applicants on the basis of GMAT score, bio-data and essays, a management aptitude test and an interview conducted by the faculty members of 3 institutes and key industry experts. 36 weeks of classroom study, which includes lectures, case studies, tutorials, lab sessions, videos, individual and team assignments, guest lecture from Japanese faculty, industry experts and business leaders, totalling to 1057 interaction hours. 7 weeks of internship in industry along with 2–3 weeks of industry visit in Japan for studying Best Manufacturing Practices under the aegis of Japan International Cooperation Agency (JICA). The program has a proper balance of theoretical inputs and practical training to develop a high degree of leadership skill which would enable Indian companies convert manufacturing into a competitive weapon. The program introduces courses on Green Manufacturing, SAP ERP, and Breakthrough Management along with ISO9001 Lead Auditor Training. The program attracts promising engineers from the manufacturing and allied businesses, who have the potential for top management positions. The program aims to develop leadership and management skills, besides providing an impetus to cutting edge technology awareness and proficiency. 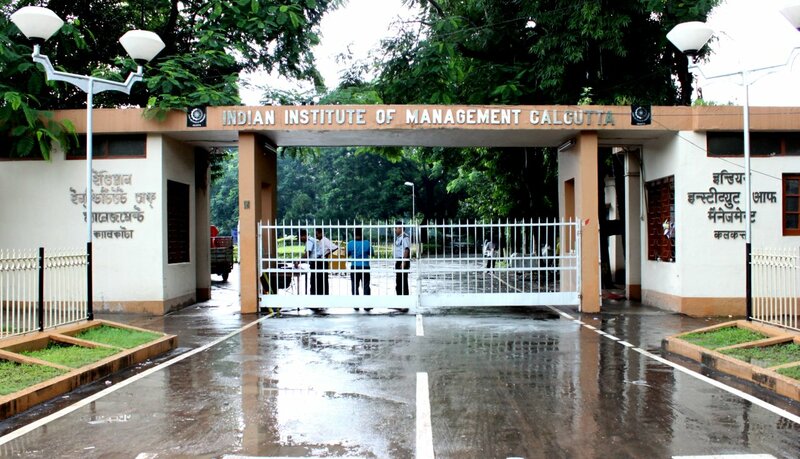 The Fellow Programme of the Indian Institute of Management Calcutta was started in 1971. It is a full-time doctoral programme that offers students opportunities for advanced studies and research in different specializations related to Management Science. The Programme aims to prepare students for careers in teaching and research in management studies and in related disciplines, and for careers in the government, in industry, and in other organizations that require advanced analytical and research capabilities. Behavioural Sciences, Economics, Finance & Control, Human Resource Management, Management Information Systems, Marketing, Operations Management, Public Policy & Management, and Strategic Management. Operations Research & Systems Analysis, Regional Development, and Sociology. On successful completion of the Programme, a student is awarded the title of a Fellow of the Indian Institute of Management Calcutta in his/her area of specialization. The title is recognized by the Association of Indian Universities and by the Ministry of Human Resource Development, Government of India, as being equivalent to a Ph.D. degree of an accredited university. Rapid globalisation and changing consumer attitudes demand that you leverage your knowledge and adaptability. These have become keys to competitive advantage. Management Development Programs at IIMC cater to this new mindset. They offer analytical insights and skills, and provide a thorough knowledge base so that today's practising managers can emerge as leaders of tomorrow. Corporate houses and non-profit organisations also interact with IIMC to design tailor-made programs and training modules capable of meeting specific management needs, with a focus on their own environment and priorities. IIMC has successfully conducted executive education programs for leading Indian business houses in the private and public sectors. IIMC offers satellite based part-time certificate programs for executives through the HCIL and NIIT Imperia platforms. Programs on general management and certain functional areas are offered through this mode. Executives can attend the interactive sessions from classrooms located in their cities and do not need to be away from work in order to enroll for these programs. Classes are usually held in the evenings or over the weekends and the duration of the programs range from six months to one year. 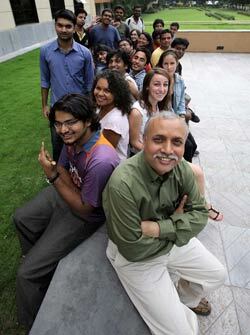 The programs have been conceived and designed by the faculty members of the Institute. IIMC's expertise in executive education coupled with the latest technological support from the service providers greatly enhances the reach and utility of these programs. Customized long duration management programs, both satellite and campus based, are also offered to Corporate Houses and Government bodies. 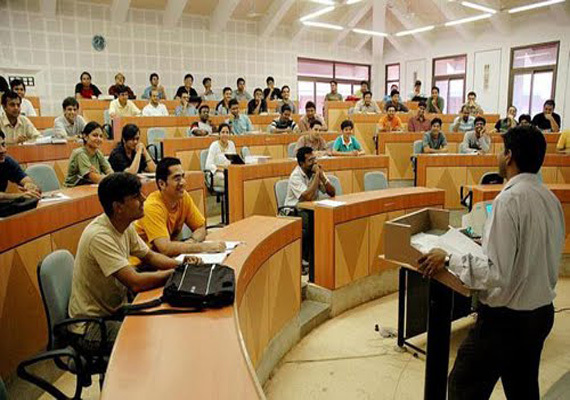 IIMC does not provide any placement assistance to participants attending these programs. Participants who successfully complete the programs get IIMC-MDP alumni status. In its endeavour to become a global institution, and as a step towards achieving its vision of becoming an ‘International Centre of Excellence in Management Education’ IIMC has joined CEMS, an elite club of 28 premier business schools from across the world, as an Academic partner. IIMC is the only Indian member of this renowned alliance of leading global business schools and multinational corporations. CEMS, the Global Alliance in Management Education, formerly known as “The Community of European Management Schools” was established in 1988 between Università Bocconi, ESADE, HEC Paris and the University of Cologne. What started as a Pan- European beginning, has now grown to become a truly global organization consisting of 28 leading European, Asian, Australian and American schools of business, over 70 multinational companies and 4 NGOs. Through its prestigious “Masters in International Management” (CEMS MIM) postgraduate, pre-experience degree, CEMS has created a global standard of management studies for students to become true global managers with excellence in performance and ethical conduct and understanding of cultural diversity. CEMS MIM is ranked #3 in the world for 2012, top place in 2010-12 3-year ranking and #1 for combined international results in The Financial Times Global Business School Rankings. 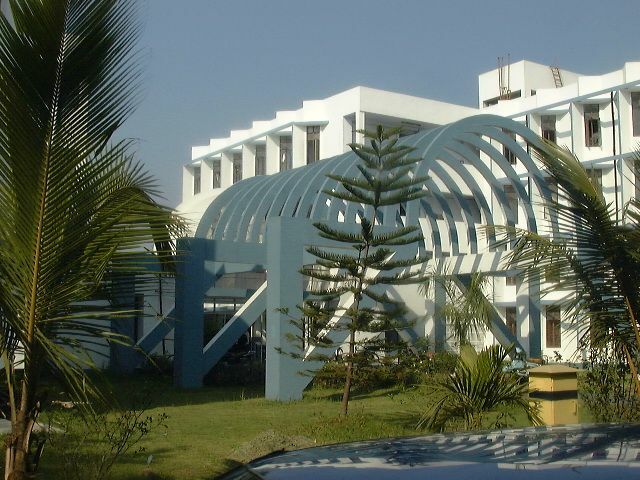 Management Development Centre at Tata Hall, the venue for the executive education programmes, provides a quiet and intellectual environment. 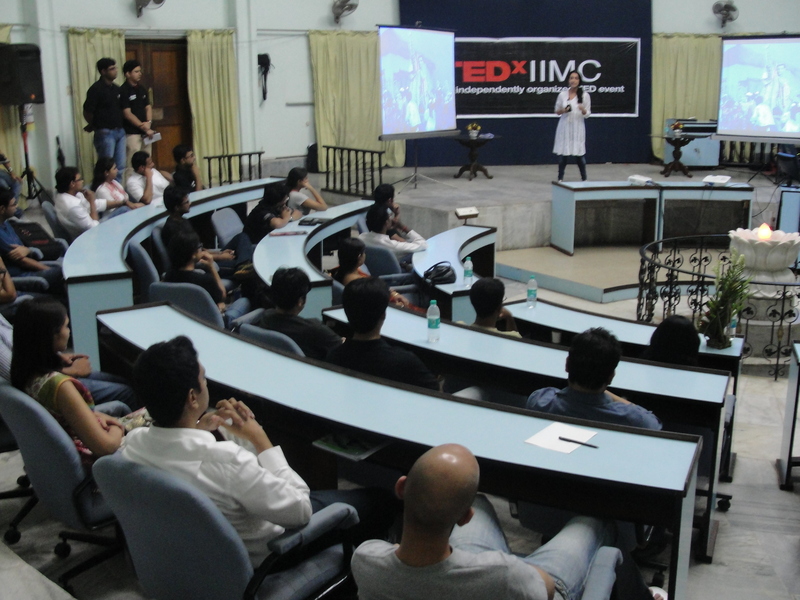 Its location on the IIMC campus encourages and facilitates interaction between participants and the faculty. 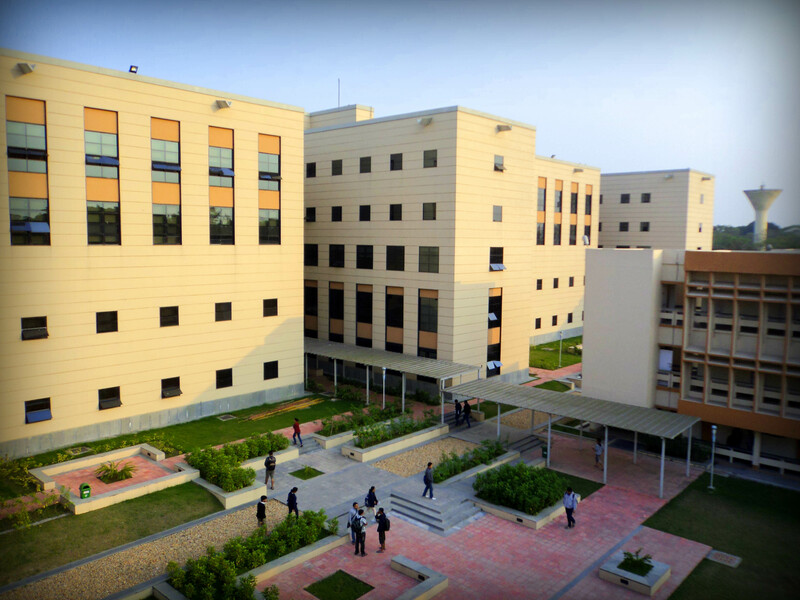 Tata Hall has 56 furnished air-conditioned living rooms. Each room is provided with telephones and round-the-clock service. PC Lounge provides network connections for access to Internet and IIMC’s Intranet. The Centre also has a business lounge with giant-screen television, classrooms, syndicate rooms and a computer lab with Internet facility. Participants also have access to facilities for indoor and outdoor games on the campus. The participants can make STD/ISD calls from Reception of Tata Hall against cash payment against receipt. IIMC Library is an invaluable resource with close to 180,000 volumes, 600 current periodicals, 700 CDs and more than 2000 working papers and dissertations. It also provides indexing search services from a number of major databases like EBI/Inform, Econlit and BSP. The World Wide Web is accessible from all the computers on the campus. Rooms in Tata Hall are WiFi compatible. Other facilities on the campus include SBI ATM and extension counter, ICICI Bank ATM, post office, gymnasium, walking/jogging trails, and a dispensary. The programme fee is inclusive of all meals. We do our best to help participants with special dietary requirements provided they let us know in advance. The participants can have access to several outdoor and indoor games. candidate and the job. 124 offers were made in this laterals process. Abu Dhabi based firm in the financial services domain hired for their leadership roles. head their business in emerging countries in Africa. consulting firm Vector Consulting Group offered their Business Consultant roles. their niche Business Development associate role. Chain and Merchandise Planning roles. 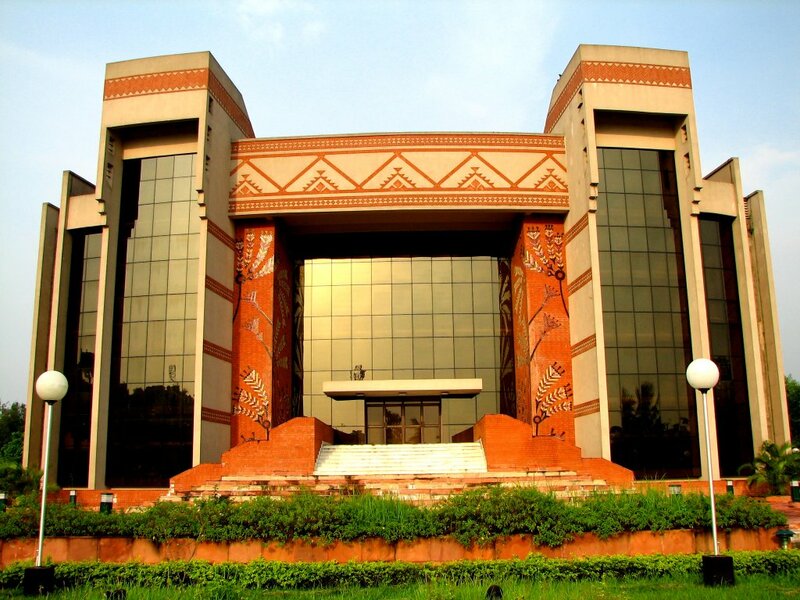 Finance: Continuing the legacy, IIM Calcutta lived up to its title of the finance campus of India. exclusively from IIM Calcutta through PPO. of Singapore, IDBI, IndusInd Bank, recruited for their corporate banking and treasury divisions. each. 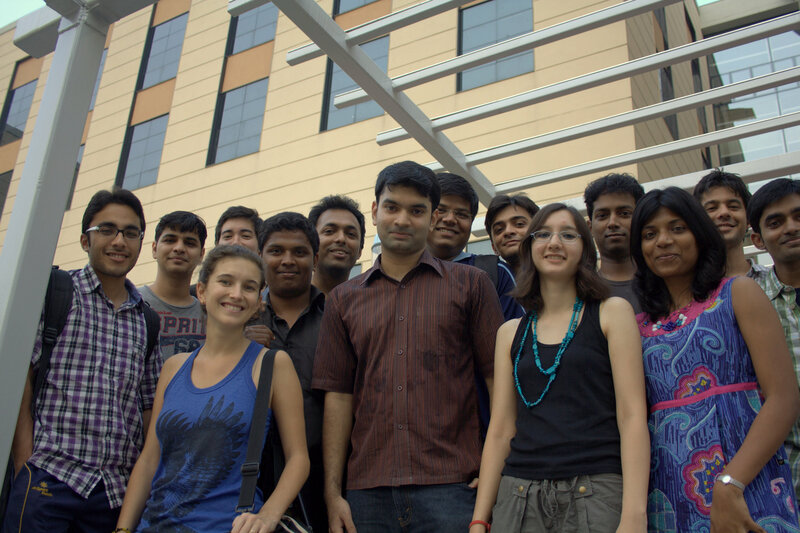 Big data firm Opera Solutions LLC hired exclusively from IIM Calcutta. Emami, RPG, etc. as well. process. 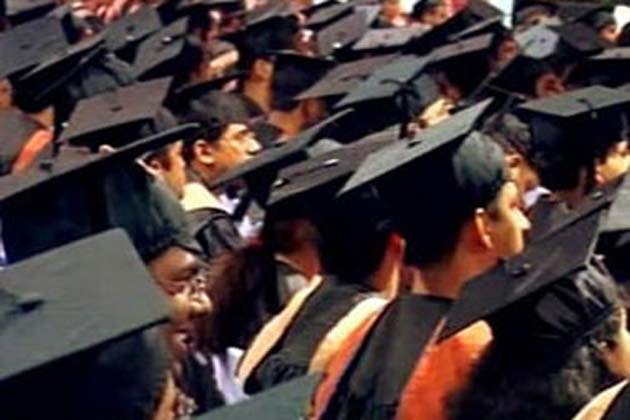 Top telecom companies like Airtel and Vodafone recruited students in large numbers. 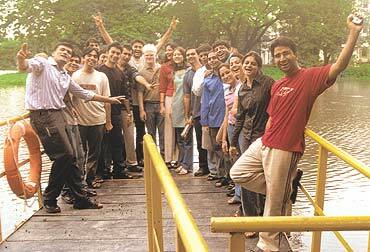 Group, Airtel, RIL, CK Birla Group among others were offered to students of IIM Calcutta. management profiles were Altisource, Piramal Group, Kirloskar Group and Sharaf Group. for the first time for roles based out of its Japan office. hired for their leadership roles. Several final year students were also selected to do an internship with Trinamool Congress. They were to pursue this internship until their joining date at their full-time jobs. came to recruit for a niche brand management and marketing role.